This is the second discussion of a three-part series called “The Housing Continuum: Building a Vibrant Community,” presented by Alaska Common Ground. 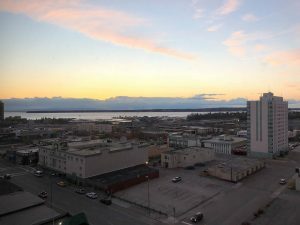 This week, we’ll hear about the difficulties of addressing Anchorage’s housing needs. BROADCAST: Tuesday, April 2nd, 2019 at 2:00 p.m.